Are you more likely to cringe if asked to tackle a messy closet or overflowing inbox? 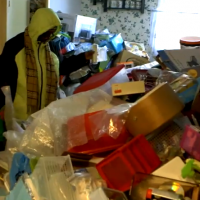 For the majority of Americans, organizing items in the home is a more daunting task. 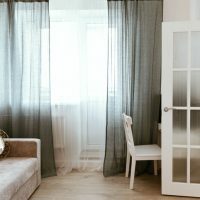 Seventy-one percent of individuals noted a 30-day home declutter challenge in 2018 would be harder than a 30-day digital declutter challenge, according to a recent SpareFoot survey. Just 29 percent stated a 30-day digital declutter challenge would be more difficult. Among millennials, however, the mention of media may have struck a chord. Per the survey, 42 percent of millennials said a digital decluttering challenge would be harder to take on. 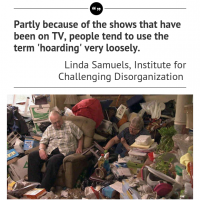 Only 58 percent stated a physical decluttering challenge would be more burdensome. To make sense of the gap in responses, it’s important to understand the relationship between millennials and digital belongings, as well as the challenges this relationship brings. 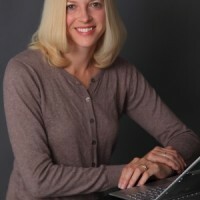 Unlike the generations before them, most millennials have lived their entire lives in a digital world, explains Jennifer Snyder, certified professional organizer and owner of Neat as a Pin Organizing Experts. In addition to emails and photos, millennials are in tune with many other sources of media, including apps and storage spaces like Google Drive, Dropbox, and Apple iCloud. Every year, new services are available to download, test, and try out. As pioneers in this area, it can be tough for millennials to find direction when it comes to managing their digital stacks. After accumulating such a big digital stash, millennials can have a hard time letting go. Similar to the attachment to possessions many baby boomers have, millennials may feel more comfortable holding on to digital baggage – just in case they can use it someday. It can also be tough to clean up email, social media accounts, or a blog. “Part of me thinks of it as a sort of digital scrapbook, and part of me thinks, ‘But what if I need that? !’ even when it’s obvious I will not need that Kohl’s email from a year ago,” adds Drake. 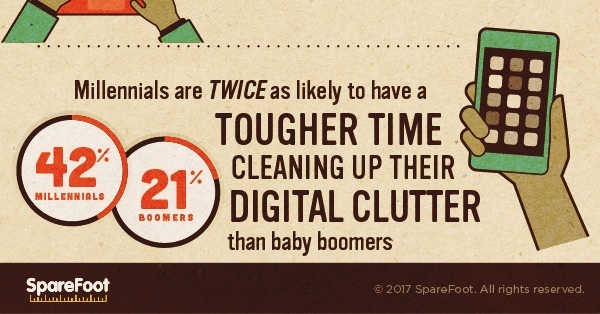 While Baby Boomers might look for places to store items, millennials may simply purchase more online storage space for their digital belongings, explains Snyder. 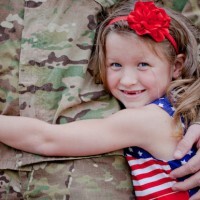 Just as it can be hard to open boxes of family photographs and decide what to keep, it is often difficult to narrow down digital mounds. That spring cleaning may only occur when the device runs out of memory. When it comes to deciphering what you really use and what you don’t need, it can be best to simply step away. Start by putting your phone aside and setting a timer for 30 minutes, suggests Kaytlyn Sanders, life coach and owner of Beneficial Habits. Then unsubscribe from anything you don’t regularly use or read. A tool like Unroll.Me can help you easily opt out of email subscriptions. “Make an appointment with yourself and locate an accountability partner,” suggests Snyder. Then set a time limit. It can be as short as five minutes or as long as a half an hour. “It is not helpful to try to marathon organize and get it all done at once,” explains Snyder. “Small pieces are the way to go,” she says.